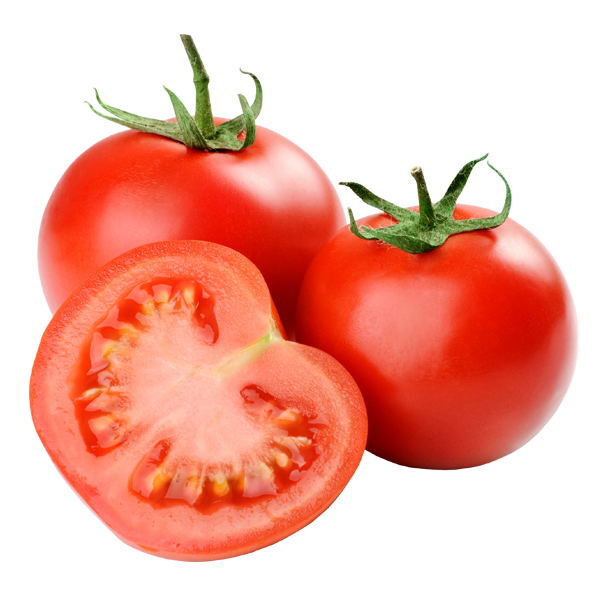 Day to day use of Organic Tomato is increasing and we are striving to provide best possible products to our friends and their families. We look forward to serve you. We exist to grow through sustainable business ventures to enable societies to enhance economic prosperity in making lives better. Excellence in food care for all to Please Allah Subhanahu Wa Ta’ala.